NR-TR 1st day results We’re sorry, but due to technical difficulties it’s not possible to show NR-TR 1st day stage times. 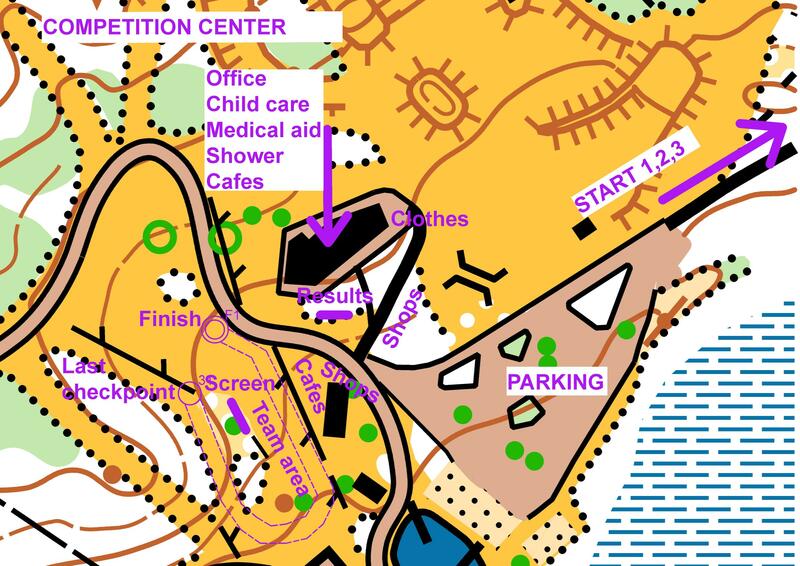 Competition centre is located at Valgehobusemäe Ski and Recreation Centre. Terrain varies. 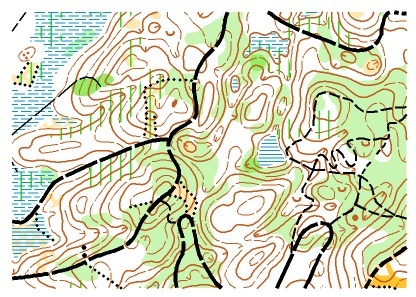 In hilly Mägede region terrain consists of irregular surface forms. Valgehobusemägi with its high slopes and dense ski track network is in the SW part of the terrain. Greatest height difference on these slopes is 40 metres. Runnability is moderate. In NE and central part of the terrain slopes are smaller – height difference up to 20 metres. You can find lot of smaller land forms and marshes there. Runnability varies from good in pine forest to poor in old clearings and areas of dense deadfalls. The water level is not high in marshes and bogs, mostly they are nearly dry. Be aware of high grass, fern and nettle. Fieldwork was done in Autumn 2016 and in Spring 2017. The map corresponds to ISOM 2017 requirements set by IOF. All classes 1:10 000 h=5 m.
On the first day there will be two refreshment points. Refreshment points are located on the roads that all classes pass. Longer distances will pass one refreshment point twice. On the second day there will be one refreshment point. It is located on the road that all classes pass. The way to the start is marked with signs and red-white plastic strips. Start interval: 1. day – 3 minutes, 2. day – 2 minutes. 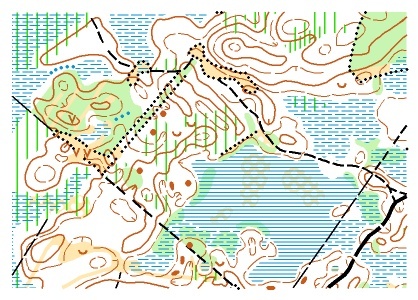 Pre-start in both days – 3 minutes. Additional control descriptions are at the pre-start, but NB! You need your own fastenings. Clothes can be left at the start and they will be transported to the competition centre. 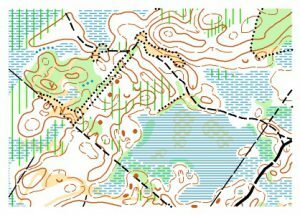 Start lists will be at the competition centre and at the start. Warm-up is allowed only on the roads leading to the start. 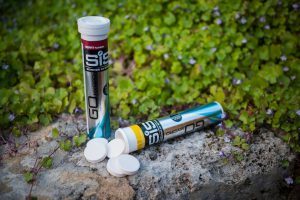 Runners in classes MN8NR, MN9NR, MN9TR, MN10TR and O3, O6 are free to choose their own starting time. Finish is in the competition centre. Competition time stops with SI punching on the finish line. Every competitor will get a printout of split times. Rental SI-cards must be returned to the organizers after finishing. 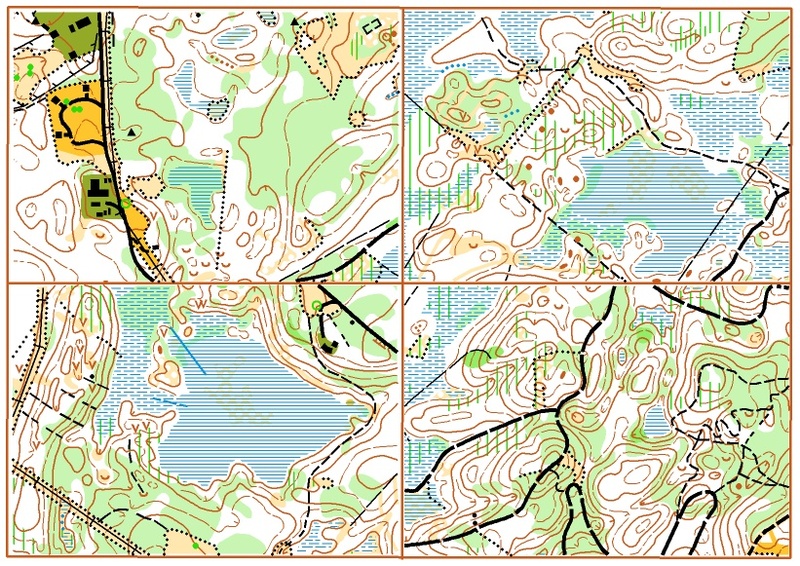 Maps will be collected in the finish. You have to put your map into the bag according to your class. Maps will be handed out after starts are closed. Medical help is close to the finish. NB! All competitors have to pass finish including runners who quit and runners who overcome maximum running time. 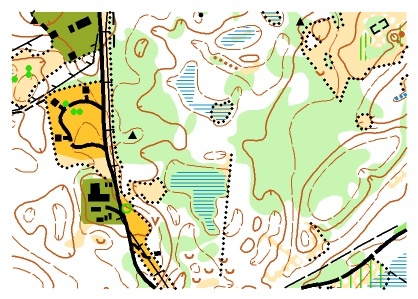 Maximum running time: 1. day – 180 minutes, 2. day – 150 minutes. Entry fee for the Open courses is 7 € per day and should be paid in cash to the Secretariat in the competition centre. Number bibs will be used on both days. You can pick up your number bib at the competition centre. Everyone must take their own number. Number bibs must be fastened so that they are visible from pre-star to finish line. NB! Number bibs cannot be folded or cut smaller. Registered runners without entry payments will get their number bibs at the info tent after paying in cash. Four runners in W21E and 10 runners in M21E will have to wear GPS units. GPS units will be handed out at the start. 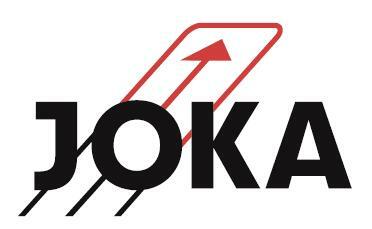 List of the runners selected to wear GPS units will be published on the competition official web site http://www.joka.ee on 29.09. Online-results as well as GPS tracking can be also followed on the web site. Be aware that traffic is not closed during the competition. Courses will cross the roads opened for traffic. You have to be careful when crossing those roads. Houses and gardens marked at the map as Settlement (Symbol 527 in ISOM 2000). Complaints should be handed to secretary Kadi-Liis Minn at latest within 15 minutes after the last finish of the competitor of that class. All the winners of the first day will be awarded with souvenirs. Overall first three winners of two days will receive awards from Suunto. If there are only three or less competitors in the class, all competitors will receive awards. All competitors in classes M8NR, N8NR, M9NR and N9NR will receive souvenirs after their finish. There will be indoor supervised child care in the Event centre. Mini race course for children is just next to the child care. 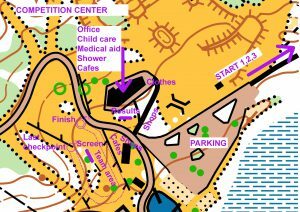 Parking will be organized at the competition centre. Parking fee for cars and vans is 1 €/day. Big tourist busses can park free. Toilets are in finish area and near start. Showers are at the competition centre.